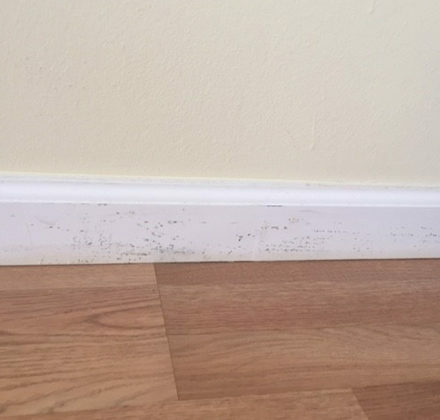 Any kind of water damage, from a flood to a leaky pipe, can lead to mold growth in your home. 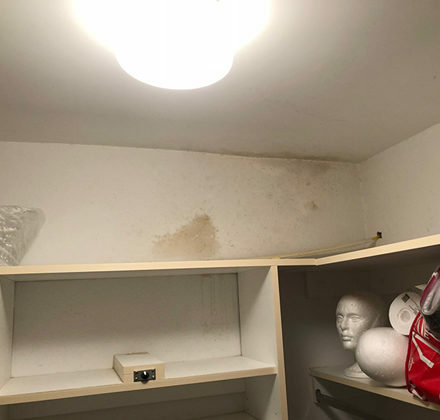 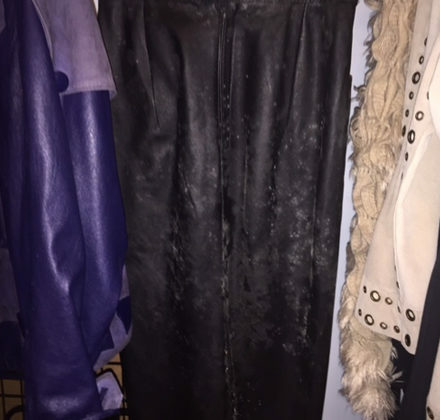 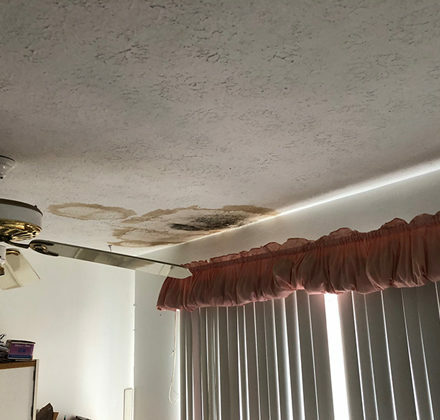 Furthermore, because of the high heat and humidity here in South Florida, mold can even begin to grow if your home is not properly ventilated, isn't kept cool enough, or is closed up for too long with the electricity off. 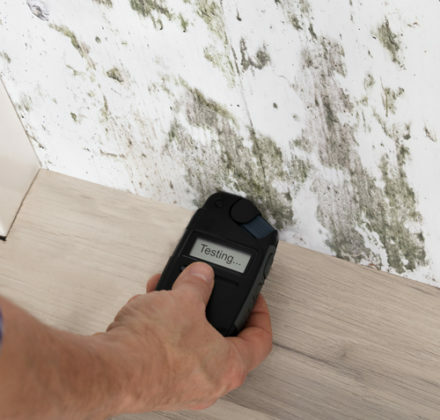 If you've had any kind of flooding or leaking in the home, if you've noticed patches of mold in the house, or even if your family is feeling ill and you're not sure why, a mold inspection from Titan Restoration can help give you peace of mind by identifying any and all sources of mold and providing you with a clear plan to remove it. 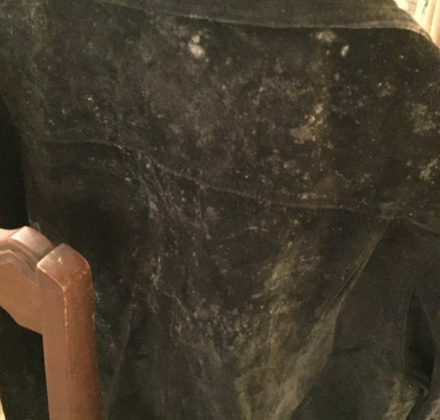 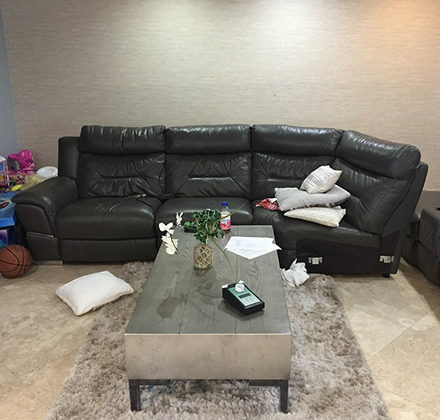 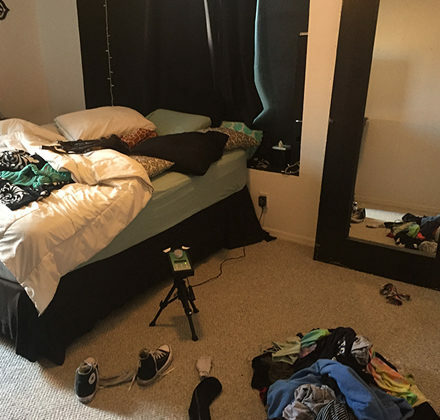 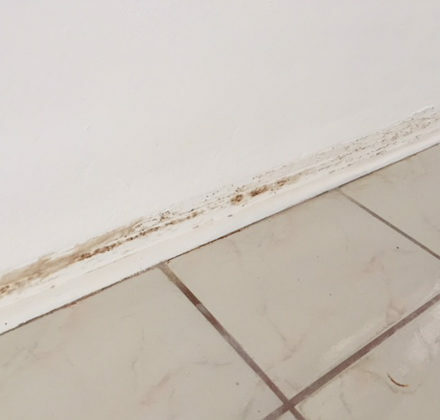 Don't try to clean it up yourself – some types of mold are extremely toxic and require specific removal methods that should only be completed by a licensed mold remediation company. 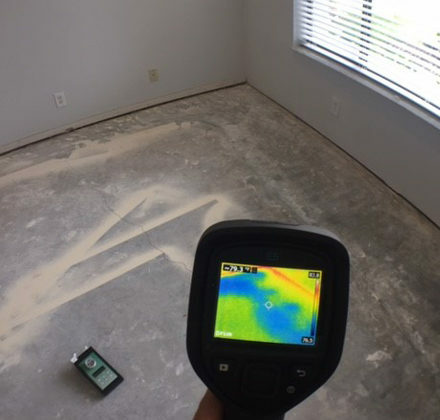 We provide both Mold Assessment & Mold Remediation services. 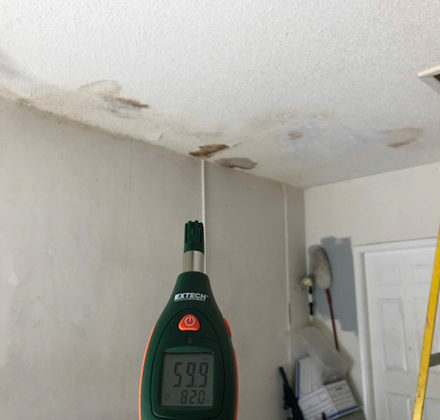 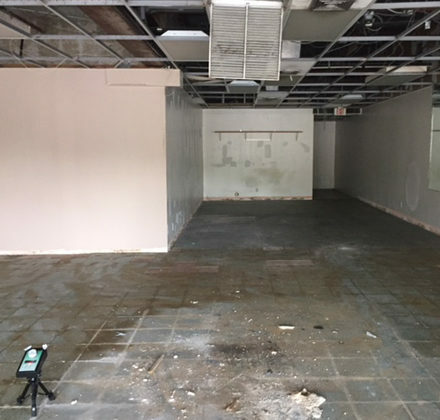 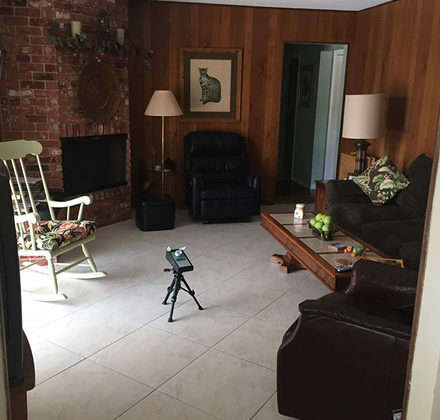 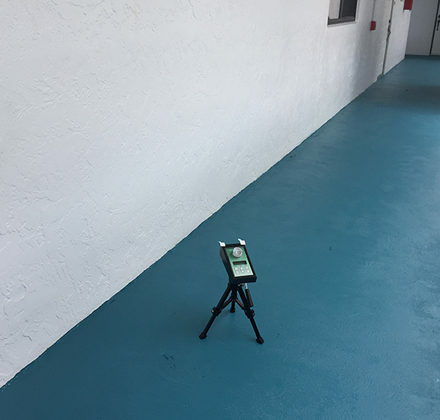 A Florida State Licensed Mold Professional will perform a thorough inspection using state of the art equipment, as well as take samples that will be sent to our private laboratory for testing. 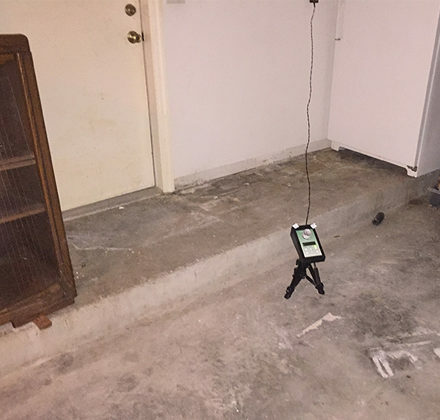 Once the results are ready, you will receive a written report detailing the analysis, as well as next steps to remediate any mold found. 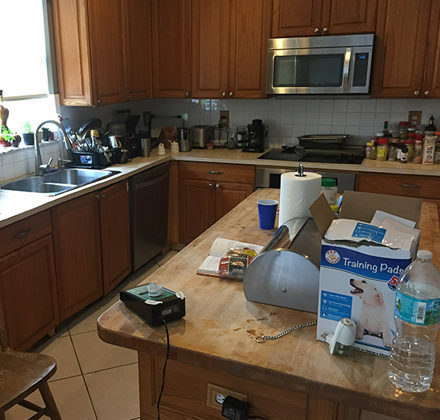 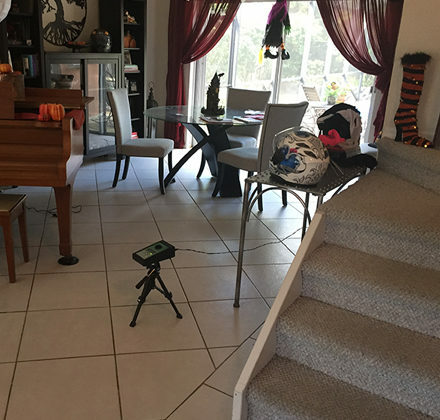 If you've seen mold in the house, or if you suspect that it's there, give Titan Restoration a call at 954-280-6950 or submit your cleaning appointment request online today. 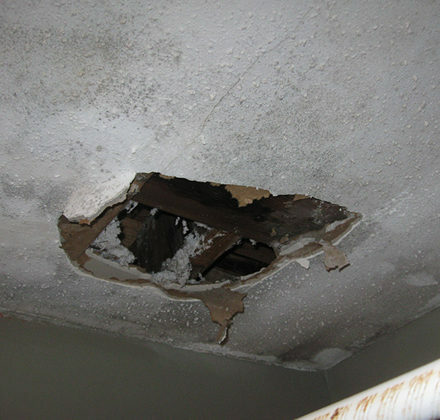 Our licensed mold professionals will assess the situation and advise you of the best way to get rid of the mold.